From elegant villas to breathtaking seaside estates, Jumby Bay Island features an expansive collection of privately owned luxury properties available exclusively through Jumby Bay. Each of the 16 villas and 19 estates in the collection enjoys access to the resort’s world-renowned facilities and services. 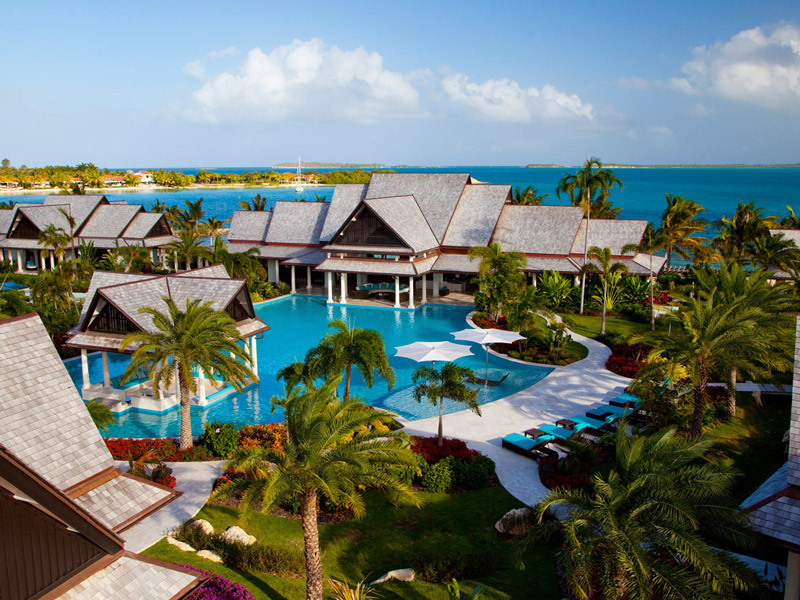 With each property uniquely one of a kind, the options for finding your dream Caribbean hideaway are limitless. Jumby Bay has long been lauded for its attention to detail, stunning Jumby Bay Spa, seven restaurants and bars, sensational beachfront suites and breathtaking oceanfront infinity pool. The island also features two excellent sunbathing beaches, Jumby Bay Beach and Pasture Beach, plus winding paths lined with towering palms ideal for walking or biking.